Your favorite breathy blonde bombshell come to life! "Some Like It Hot" Knocked It Out Of The Park! 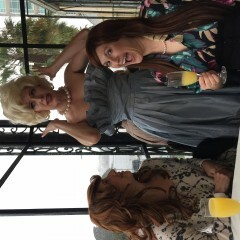 My husband and I hired "Some Like It Hot" Marilyn Monroe impersonator to show up at my son's home for his 21st birthday. His life will never be the same! He Loved the hilariousness of it all and the special attention (even though he was slightly embarrassed--which is what we requested). Everyone who was in attendance loved it too! 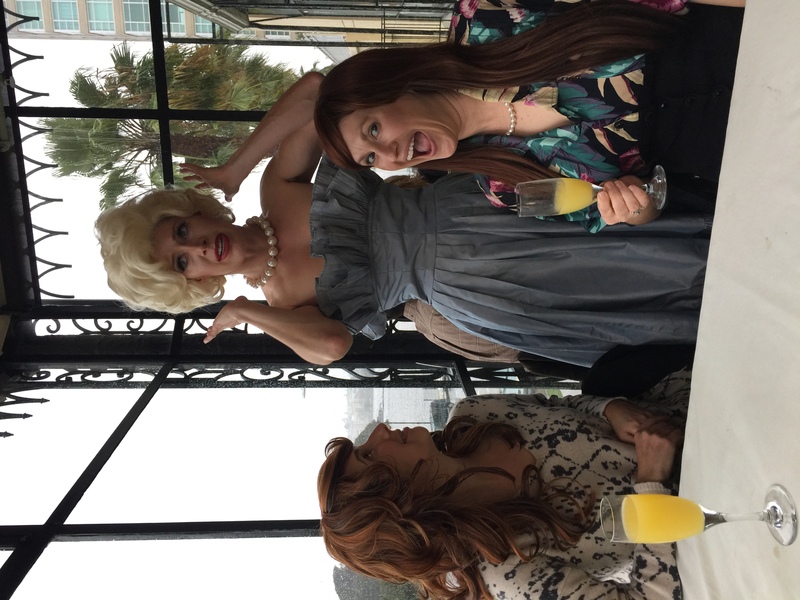 If you would like to make someone's birthday or other celebration special, you should hire the "Some Like It Hot" Marilyn Monroe impersonator. Ontime, glamorous, memorized the toast we'd written. Funny, witty. Marilyn was great and put on a great show. Severely embarrassed and she did a great job of incorporating some of our common hobbies like CrossFit into the birthday gram! I will add a touch of sass and class to any event, whether it be a birthday party, corporate event, festival, or promotional appearance. 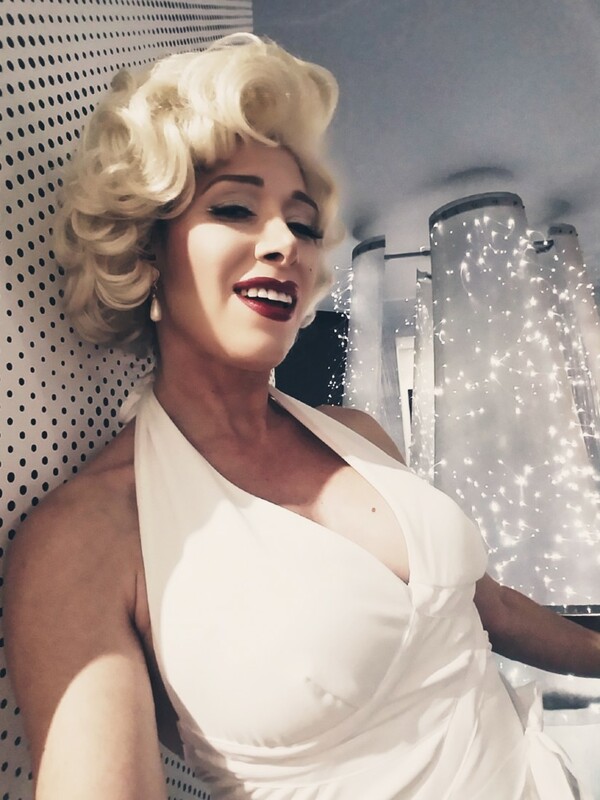 I arrive beautifully dressed in vintage attire to suit the occasion and interact with guests using the voice and mannerisms of Marilyn Monroe. For birthday parties, I always sing Marilyn's famous version of "Happy Birthday." At any event I am booked for, you can request performances of the star's iconic songs. I currently perform "Diamonds Are A Girl's Best Friend," "I Want To Be Loved By You," and "My Heart Belongs to Daddy." Please let me know if you have any sound equipment. I can bring a portable speaker, but do not have a microphone. To make your event truly special I'm happy to offer the following services. Please feel free to request anything you don't see on the list. My quotes include travel fees. I charge a flat rate for performances within 30 miles of San Francisco. Performances further than 30 miles from San Francisco will have mileage fees added into the quote. 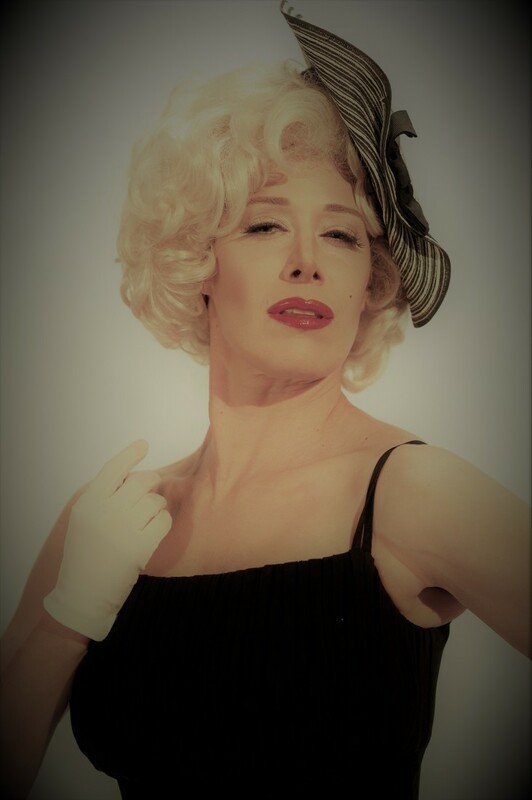 Some Like it Hot is the Marilyn Monroe impersonation creation of Vesper Synd, a San Francisco based performance artist who creates costumed characters and cabaret stage acts for corporate events, private parties, special occasions, holiday soirees, and festivals. She is a member of the Vau de Vire Society and Lucent Dossier Experience, both critically acclaimed cirque performance troupes based in San Francisco and Los Angeles. They have headlined events and festivals worldwide for over ten years, including Coachella Arts and Music Festival, the Edwardian Ball, Lightning in a Bottle, Lagunitas Beer Circus, Symbiosis Gathering, New Bohemia NYE, and the Barbary Coast themed dinner theater show "The Soiled Dove."